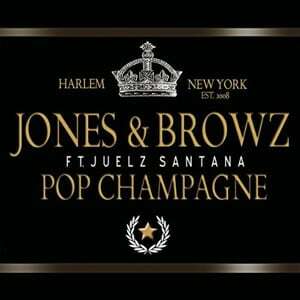 Ron Browz might not be doing much these days, but "Pop Champange" hit the clubs hard. And with Jim Jones and Juelz Santana on the song, Auto-Tune was no longer for the softies. Plus the video gave us one of the most hilariously pause-worthy moments of the year when Jim, Freekey, and Juelz began to spray each other with bubbly. Soak that cork, fellas!